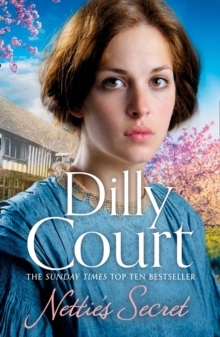 The heartwarming and nostalgic new novel from the Sunday Times Top Ten bestselling author of The Beggar Maid. 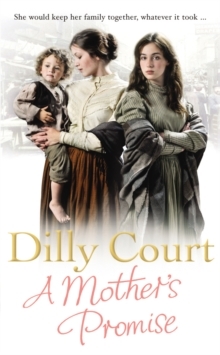 Motherless since she was five, Mirabel Cutler was raised by her father to be a lady. But when he dies suddenly, Mirabel finds herself cast out on the street by her ruthless stepmother. She is taken to a place of refuge by charismatic sea captain, Jack Starke. But the safe haven turns out to be a house of ill-repute. Here she becomes a parlour maid and catches the eye of an elderly, retired army officer, Hubert Kettle. 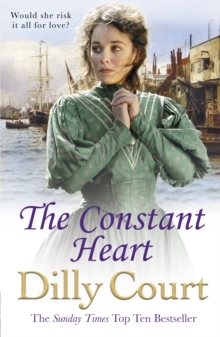 Mirabel has fallen in love with Jack Starke but when she hears that his ship has foundered and all were lost, she has little choice but to accept Hubert's offer of a home and marriage. 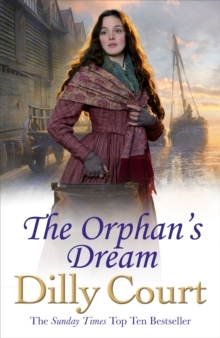 Although desperately unhappy, Mirabel is determined to make the best of her life. 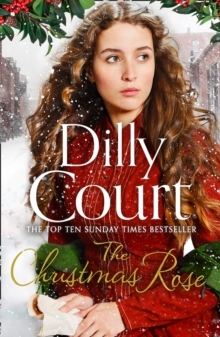 Until she receives unexpected news and her life is thrown into turmoil once more.